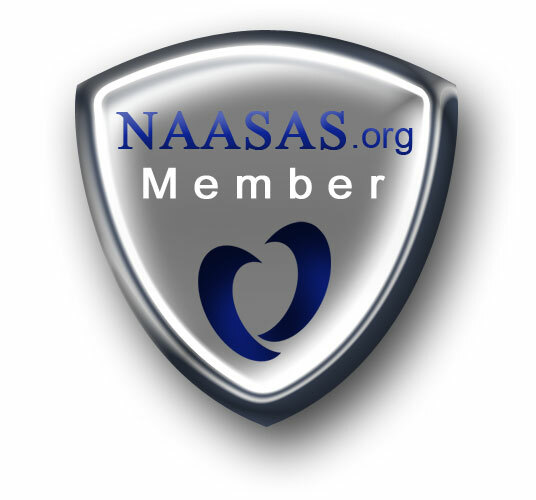 NAASAS depends on members to get the word out about our mission to enhance and support the field of sexuality and the adult novelty industry. 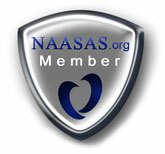 Make sure to place a NAASAS logo and link to our site on your website to show pride in your membership and to show consumers that you are a reputable business. If you would like us to create a logo for your site with specific dimensions, let us know as we are happy to help! Also See Our High Resolution Logo for print materials.